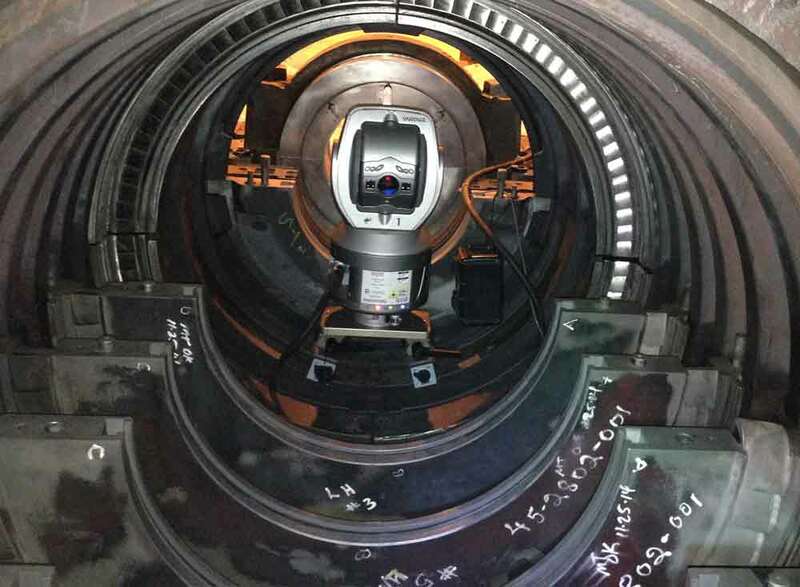 A Laser Tracker is an excellent tool for internal alignment of Steam and Gas turbines because of its accuracy, speed, portability and versatility. 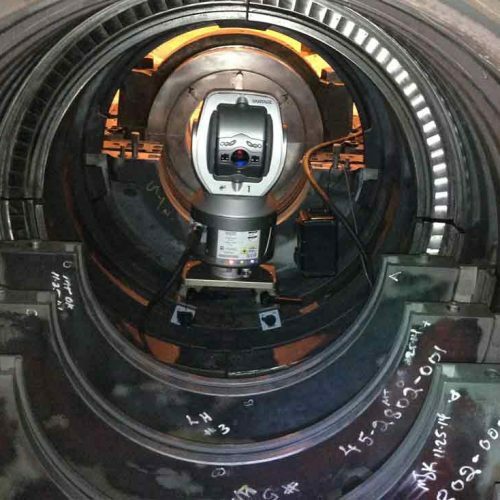 It is not that easy to mount and stabilize the Laser Tracker for turbine internal measurements using a tripod or standard magnetic mount. 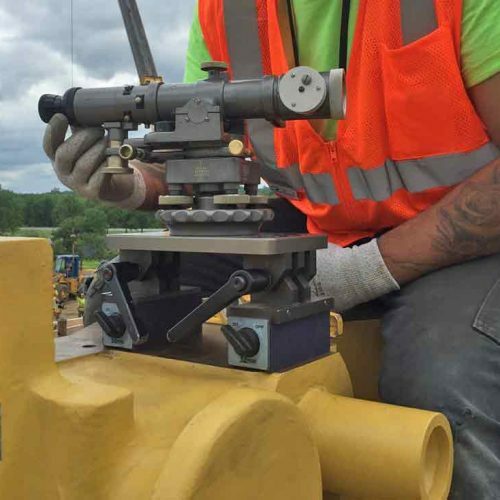 Often, additional bracketing has to be machined or components removed to use these traditional mounting methods. 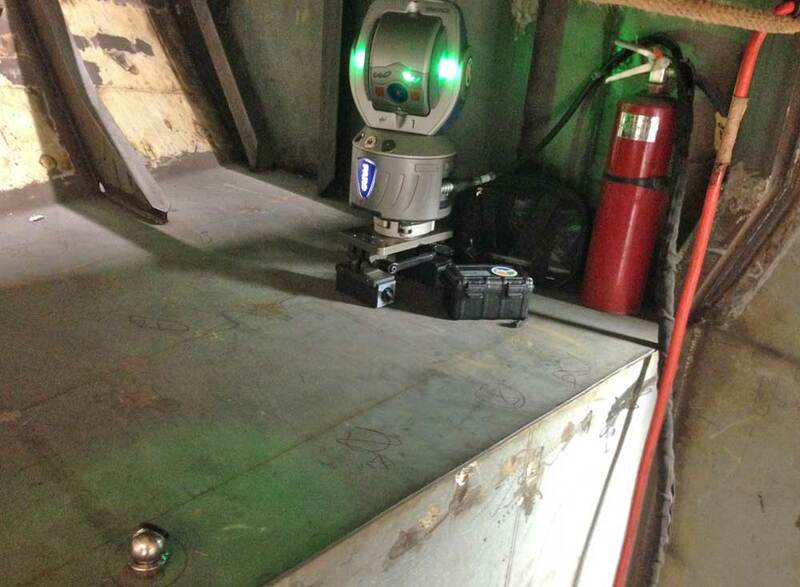 A low profile stable mounting system is needed to mount a Laser Tracker on a turbine’s curved surfaces that are available throughout the unit. 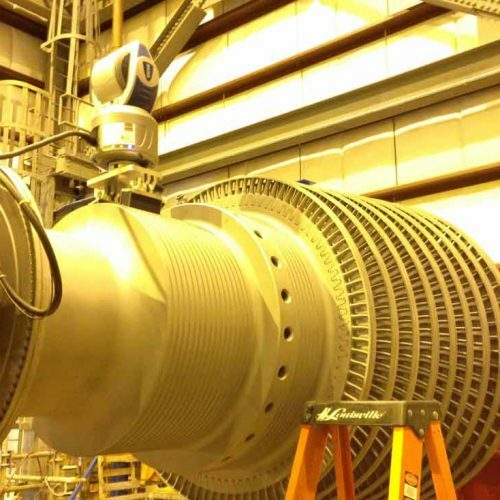 ACQUIP saw the need for a magnetic mounting system for the Laser Tracker to be used on curved surfaces in Turbines and other applications. 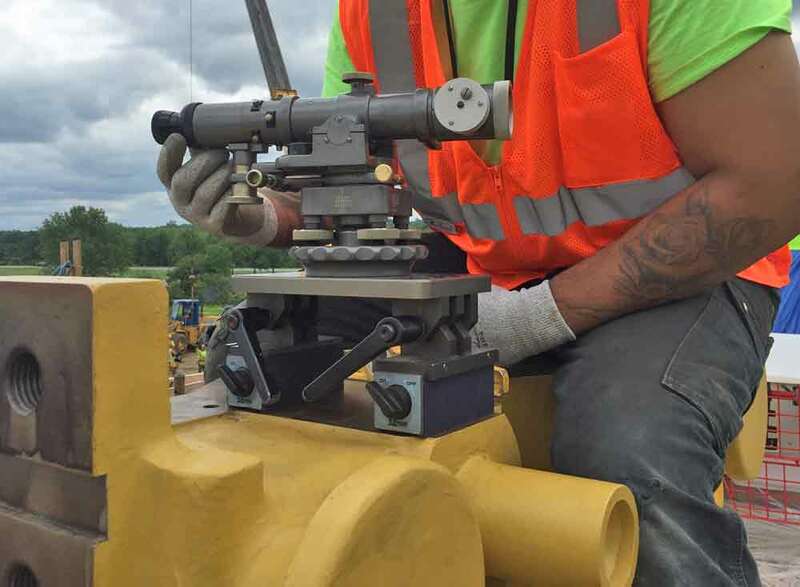 ACQUIP engineers designed a magnetic portable mounting system to be used to mount the Laser Tracker for use in Steam & Gas turbine internal alignments. 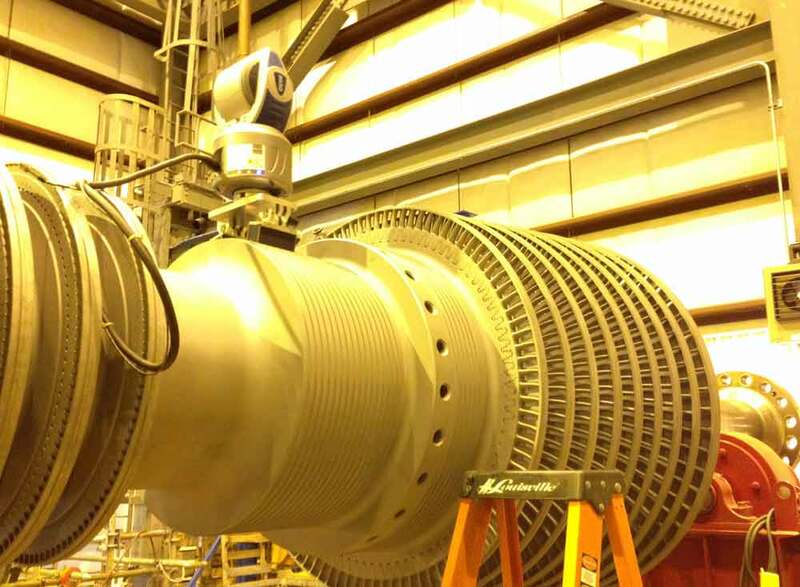 ACQUIP Services tested the mounting system on numerous steam and gas turbine internal alignment applications. This magnetic bracketing system allowed ACQUIP to mount the Laser Tracker at virtually any axially position of a turbine. 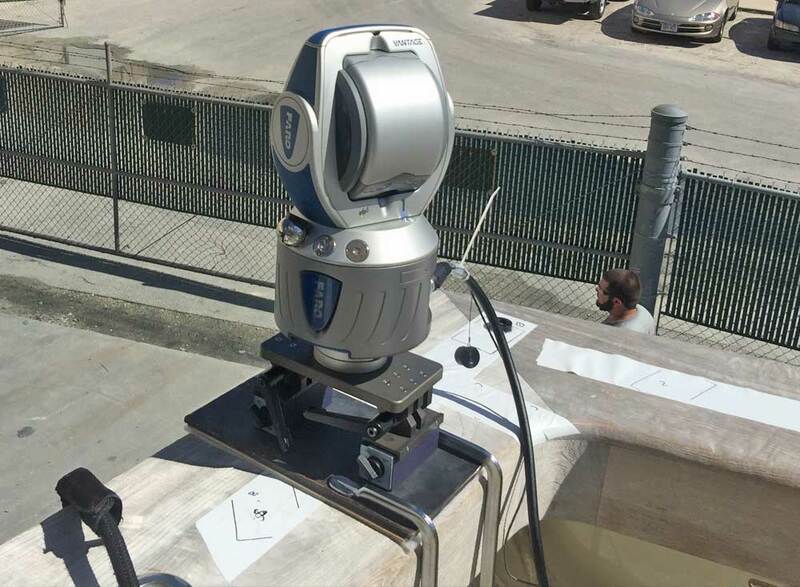 Using this magnetic bracket on curved surfaces sped up the time needed for setup and reduced the number of moves needed during the measurement process of a turbine, thus increasing accuracy of the readings. CQUIP recognized the value of this curved surface magnetic bracket not just for internal use but also for other applications in the metrology industry. ACQUIP applied for and received a US Patent for the bracketing system. This curved surface magnetic bracket is now known as the MAGIE. 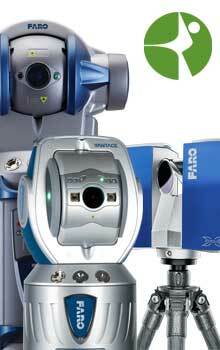 It is an indispensable tool for mounting laser trackers to measure Steam & Gas Turbines. 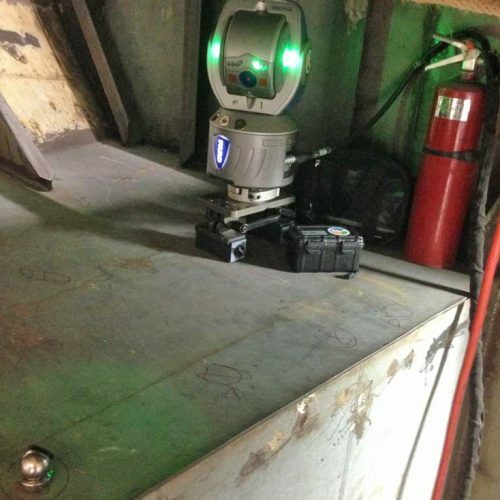 The MAGIE is also being used to mount other metrology devices such as arms and scanners. 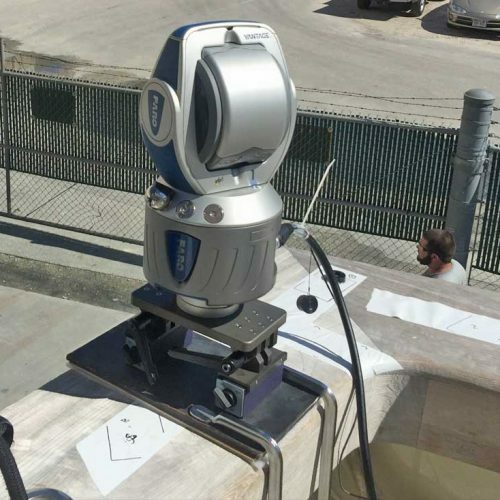 The MAGIE has proved to be a compact stable mounting system for laser trackers on almost any non-flat ferrous surface and especially in turbines. 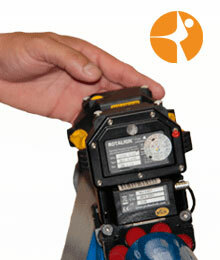 ACQUIP’S Mag-Base MAGIE is available for preorder or rental at you convenience. 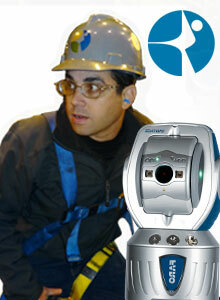 For more information fill our Quote Request or Rental Request. You can also email us at info@acquip.com or call us at +1 855 ACQUIP1. MAGIE is an ACQUIP product protected by the U.S Patent No 20150354750. Check more about ACQUIP’s MAGIE Magnetic Base for Curved Surfaces in action.